Beautiful to dress up the presentation of your cupcakes, petit fours or truffles! The greaseproof baking cases are made from heavy duty paper, to help retain their colour during baking. 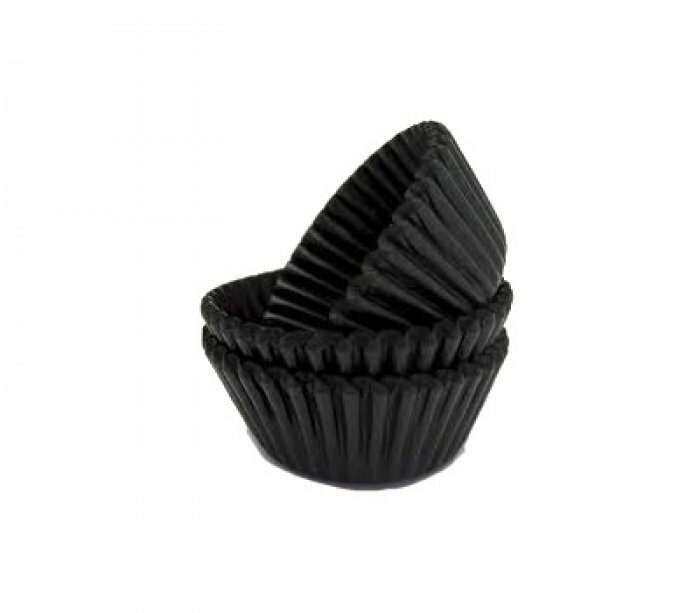 This is for a mini size baking cup. BULK PACK OF 500 liners.